Which year should my child be in? 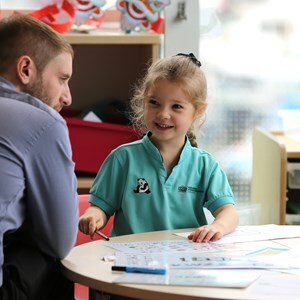 Admissions & Visit Enquiry Online Application Form What makes a Nord Anglia education special? 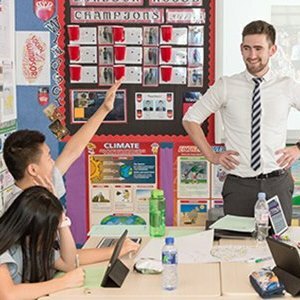 Part of an established global network of premium international schools - just minutes from Kwun Tong, Tseung Kwan O and the Eastern Harbour Tunnel. A child’s success is strongly inspired by their teachers. Our teachers are all highly qualified and experienced. Our approach focuses on the individual child, coupled with global opportunities offers every child unique experiences. We nurture academic excellence, social confidence, manners, and both respect and self-respect. 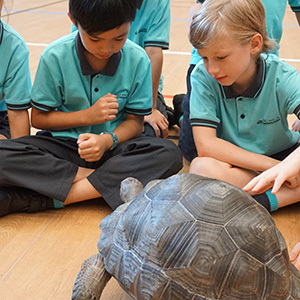 Keep up-to-date with our news at NAIS. 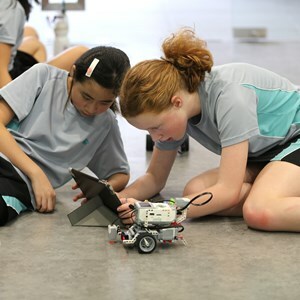 Images used on this site show students from other Nord Anglia Education schools.